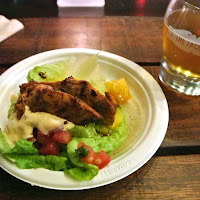 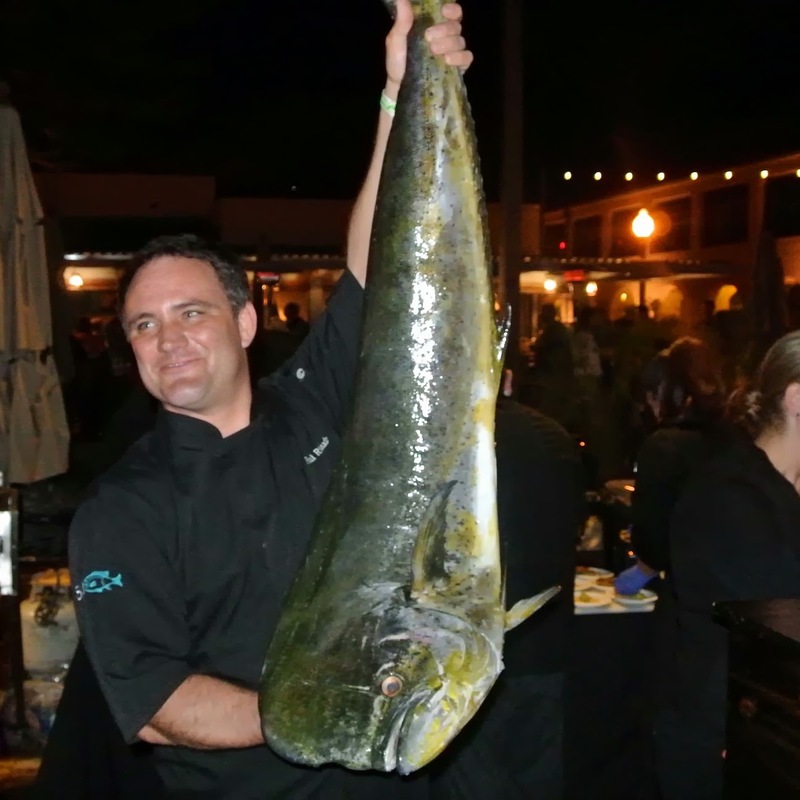 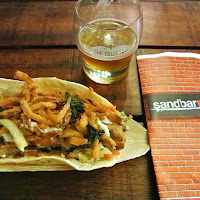 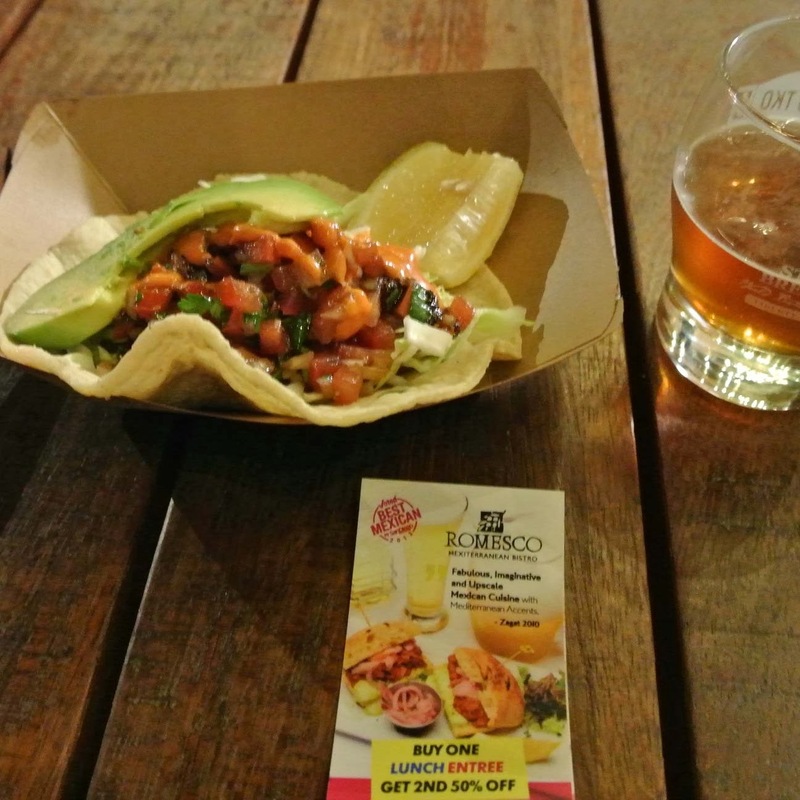 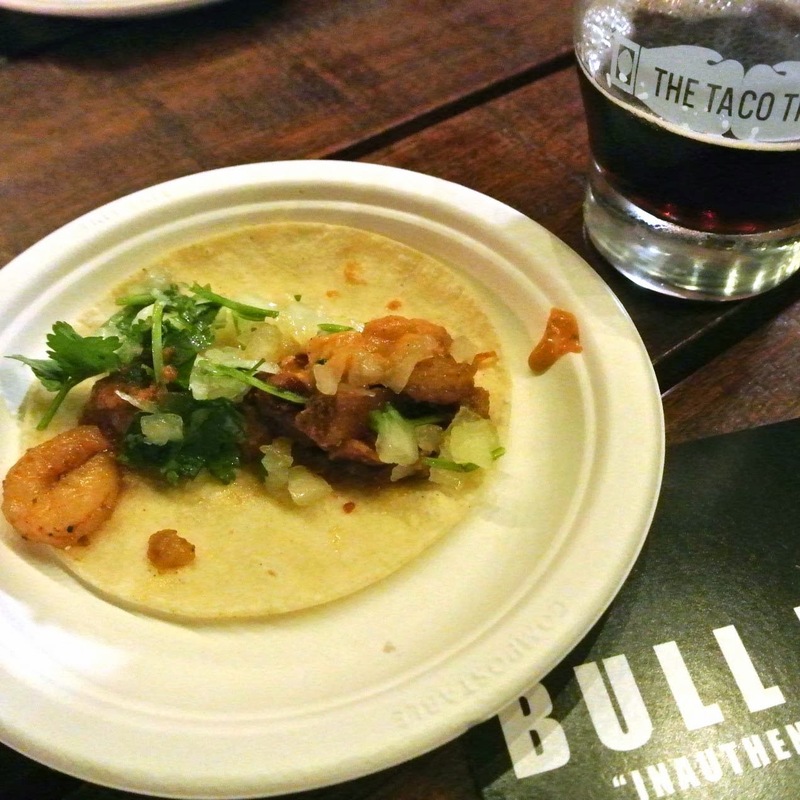 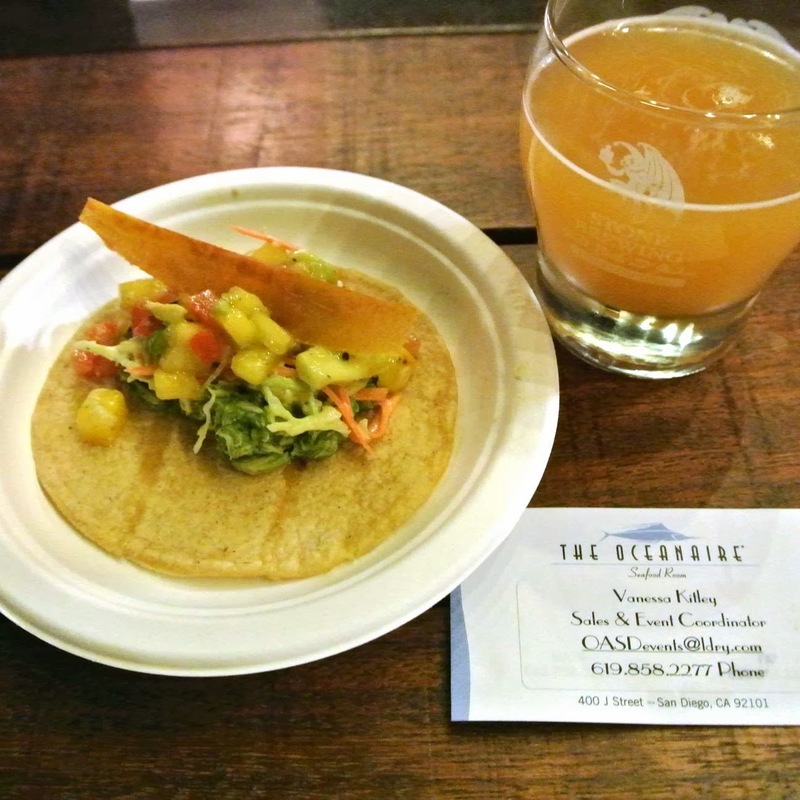 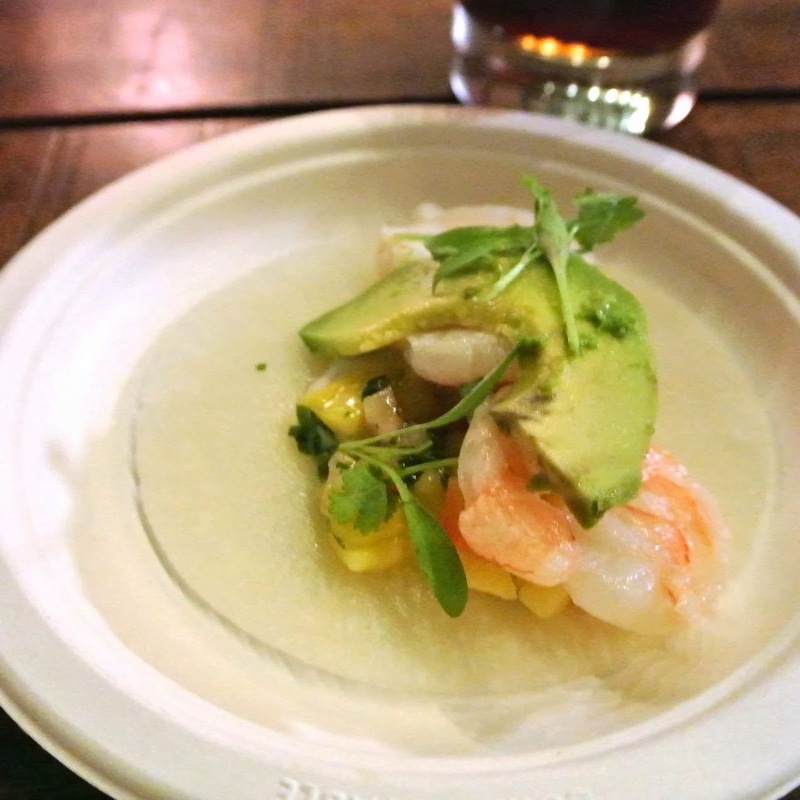 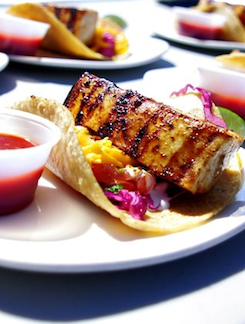 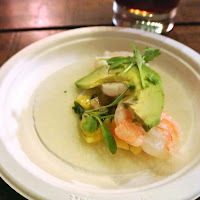 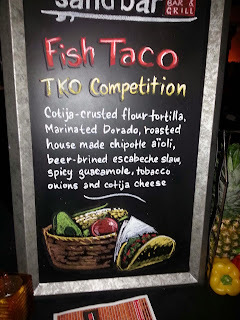 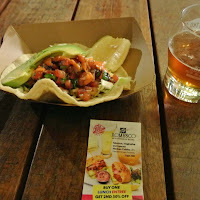 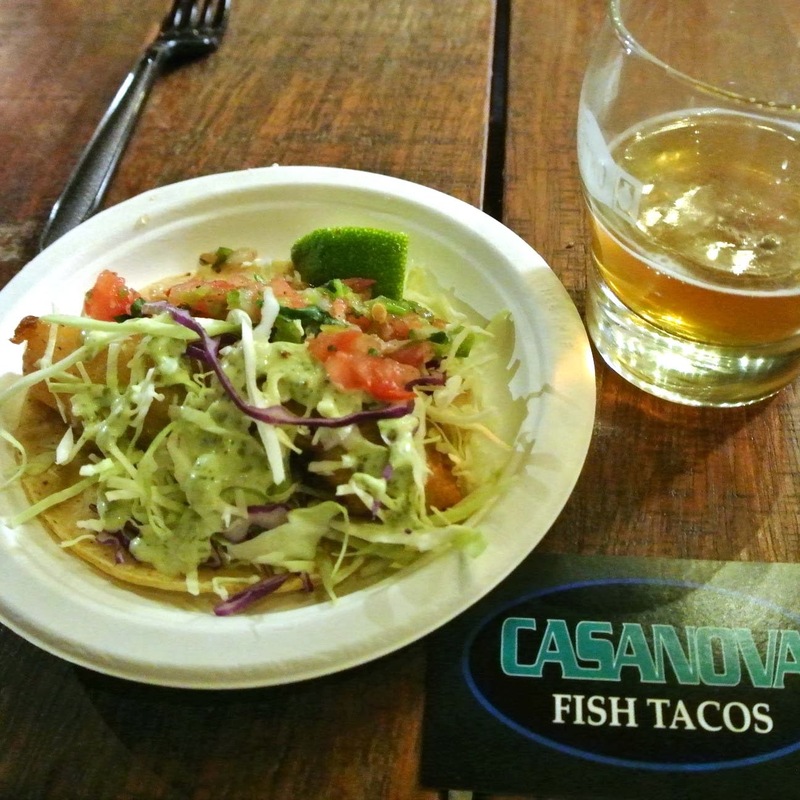 Last night I had the joy of going to The San Diego Classics: Fish Tacos and Craft Beers Featuring the Fish Taco TKO Competition located at Stone Brewing World Bistro and Gardens. 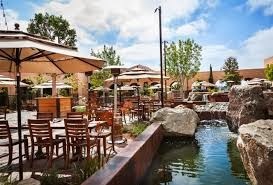 They have a beautiful outside garden/seating area. 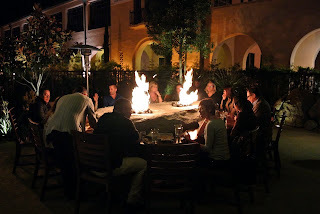 It was lit up and beautiful for the evening. 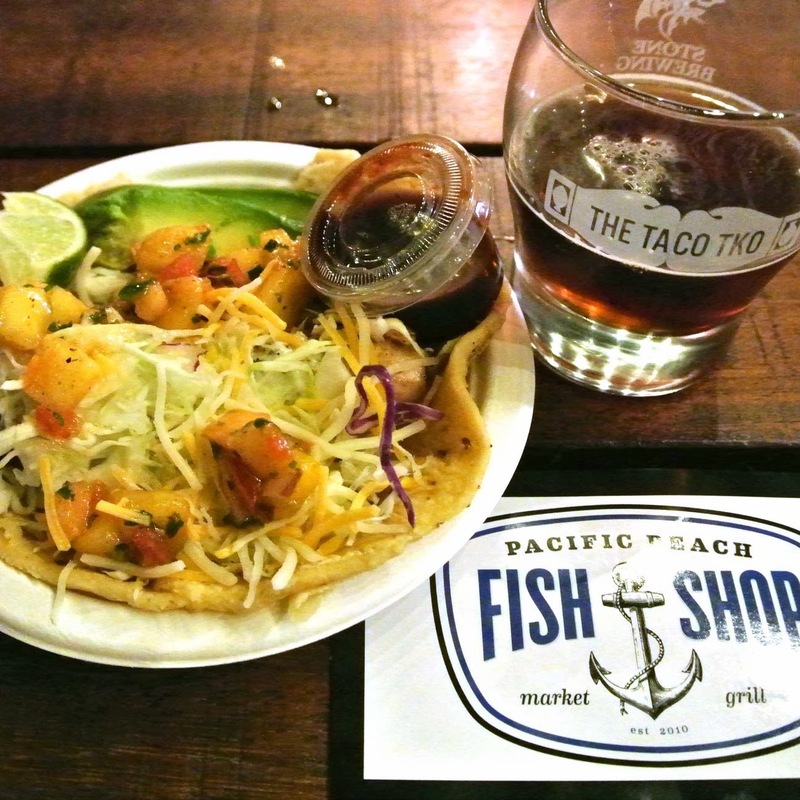 The goal of the night was to find the best fish taco. 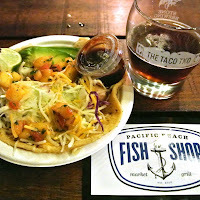 There were so much to choose from! 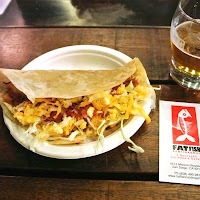 To say we walked out of there full would be an understatement. I did not have a bad taco. 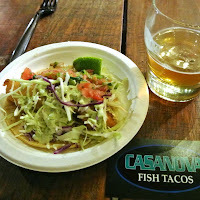 The fish was all so fresh. So I didn't have to worry too much about quality. My husband had a ball trying all of the different craft beers. 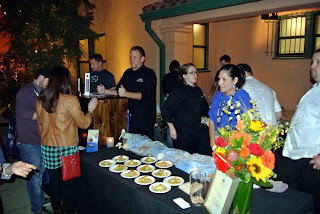 We met a ton of nice people! Everyone was socializing, smiling, eating, and laughing. 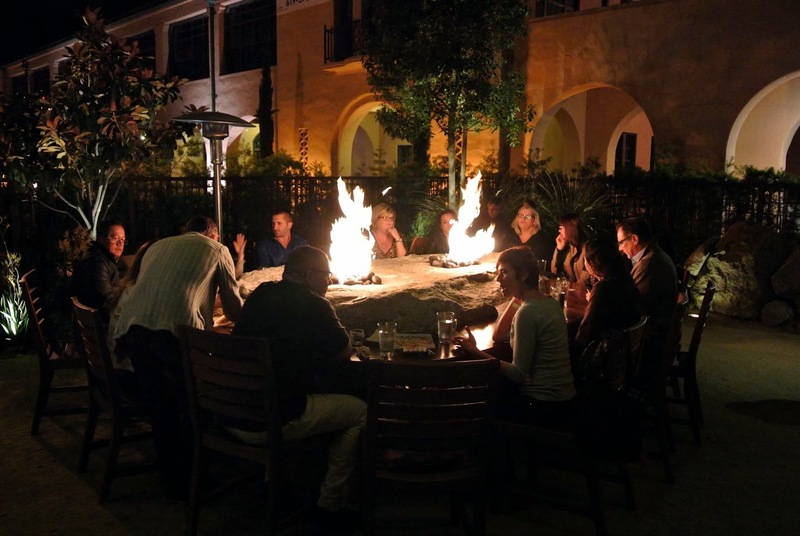 You may have missed this event, but it is not too late to take part in the fun of the San Diego Food and Wine Classic. 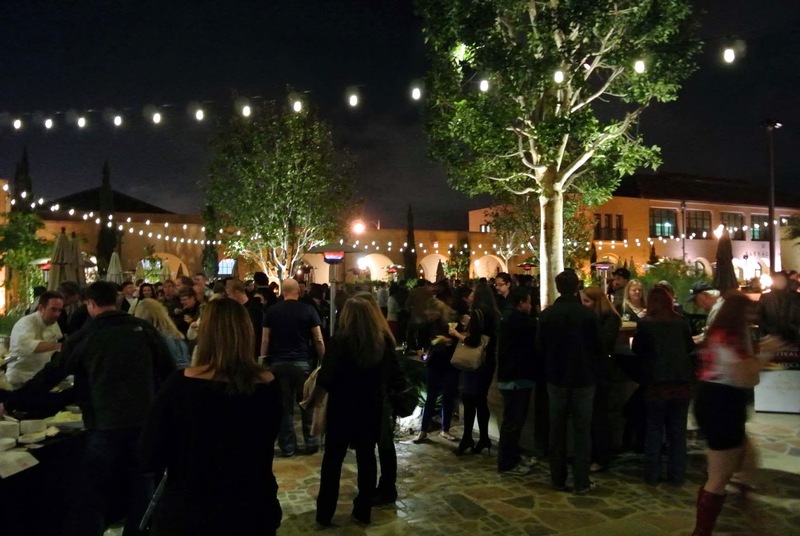 There are so many more events happening this week. 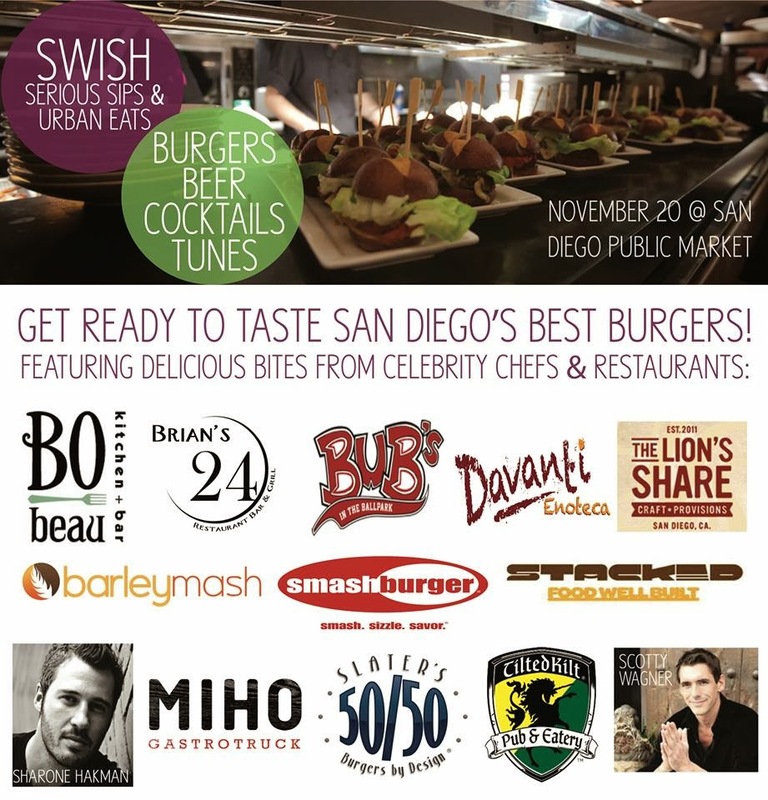 Tonight I am covering SWISH. 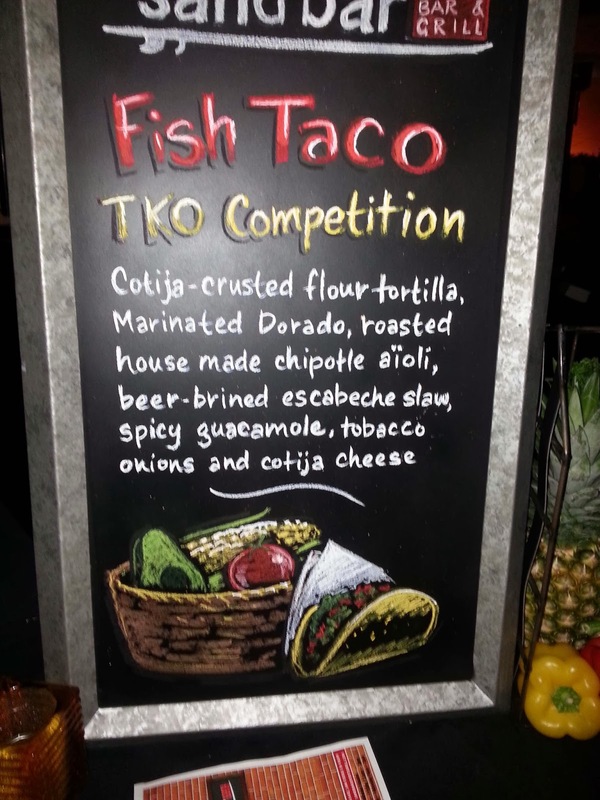 This was my favorite event last year. You can read all about last year's event here. 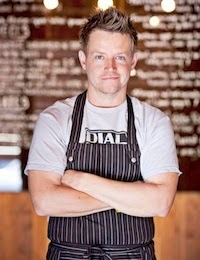 Tonight I get to hang with Richard Blais.